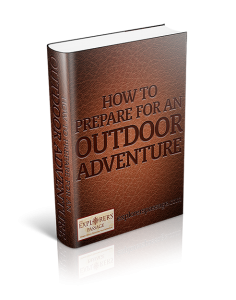 The American Revolutionary War was at a critical juncture in October of the year 1777. 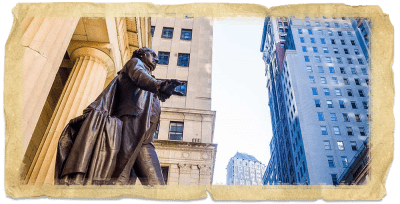 General George Washington considered the site of a commanding plateau on the bank of the Hudson River to be the “Most Important Post in America” and directed for the establishment of a fort at this location. As British troops marched along the Hudson, Fortress West Point rose from the earth to become a symbol of strength and freedom for America. 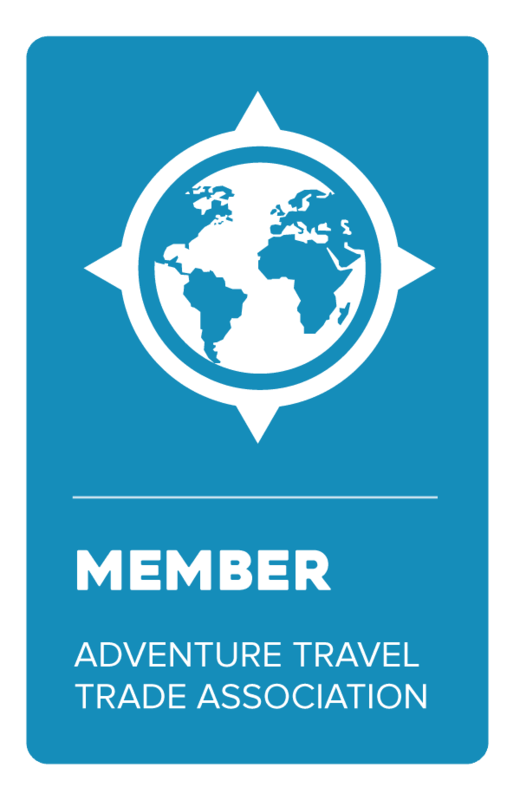 Why Explore The Hudson Valley with TEP? Explore the remnants of the former 18th century settlement, Doodletown. The village was closed in the 1960’s, however, during the Revolutionary War British Troops marched through it’s streets on their way to the battles of Fort Clinton and Fort Montgomery. 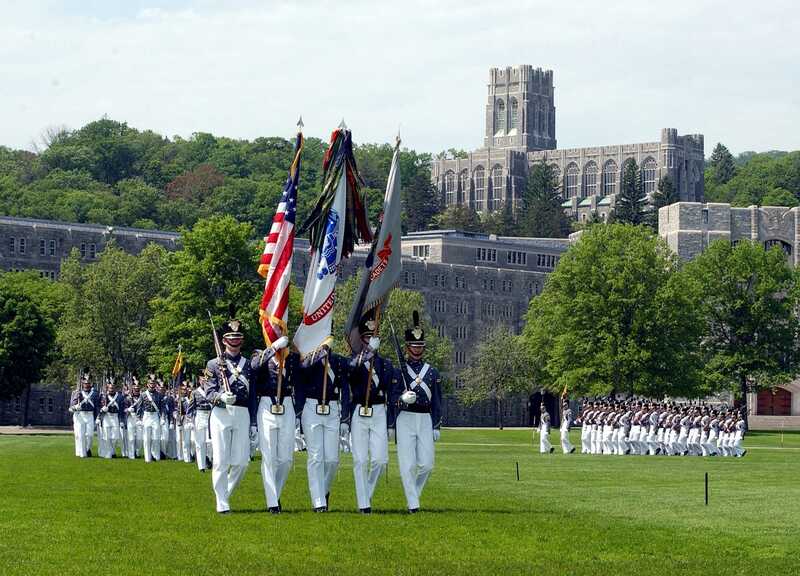 Enjoy a private tour of the U.S. Military Academy at West Point. Commissioned by General George Washington to protect the Hudson River from British advancements in New York, Fortress West Point was first put into operation in 1778. Its location was chosen due to its strategic position along the Hudson River making it difficult for British ships to navigate. Delight in a Farm-to-Table lunch at the Bear Mountain Inn. Built in 1915 and listed on The National Register of Historic Places, the Bear Mountain Inn is an upscale rustic mountain retreat. 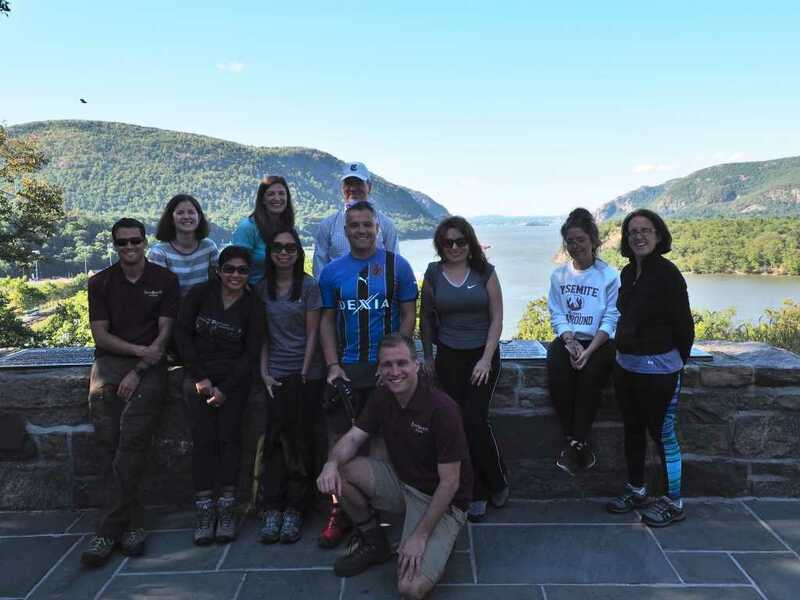 Hike on the 1777 East Trail in New York’s picturesque Hudson Highlands with the spectacular Hudson River in the backdrop. Explore the remnants of the former 18th century settlement, Doodletown, where British troops marched through on their way to the Battles of Fort Montgomery & Fort Clinton. 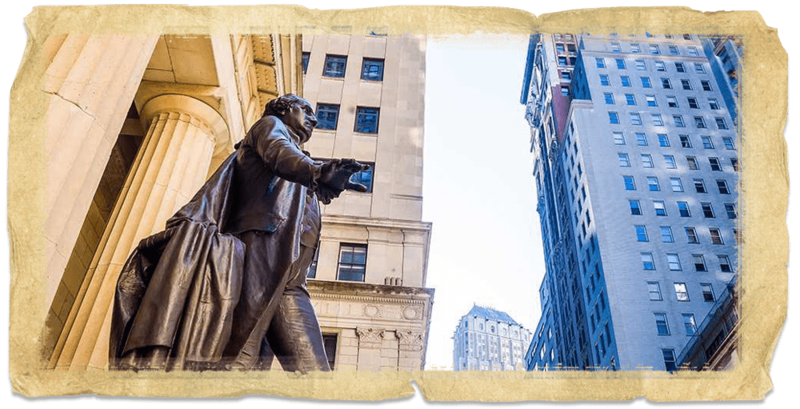 Learn more ab out the history of the American Revolutionary War and America’s oldest war college on a private guided walking tour of the U.S. Military Academy at West Point. Enjoy a delectable lunch in the Blue Roof Tapas Bar while basking in the ambience of the historic Bear Mountain Inn. Cuisine: Lunch Included *Dietary restrictions can be accommodated. 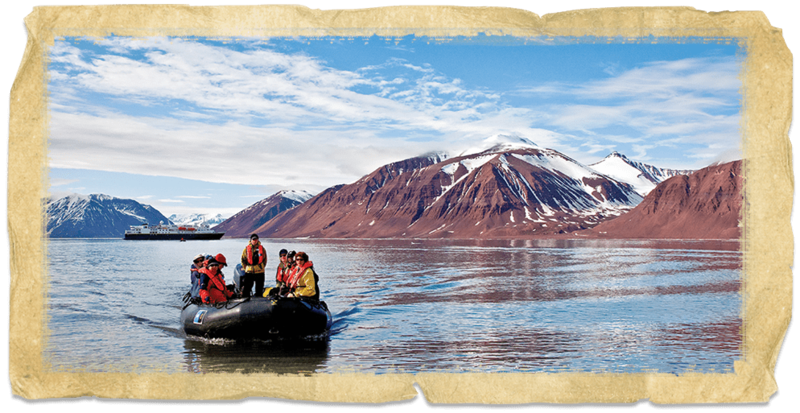 We conduct The General’s Fortress Bear Mountain Tour for private individuals and groups only. 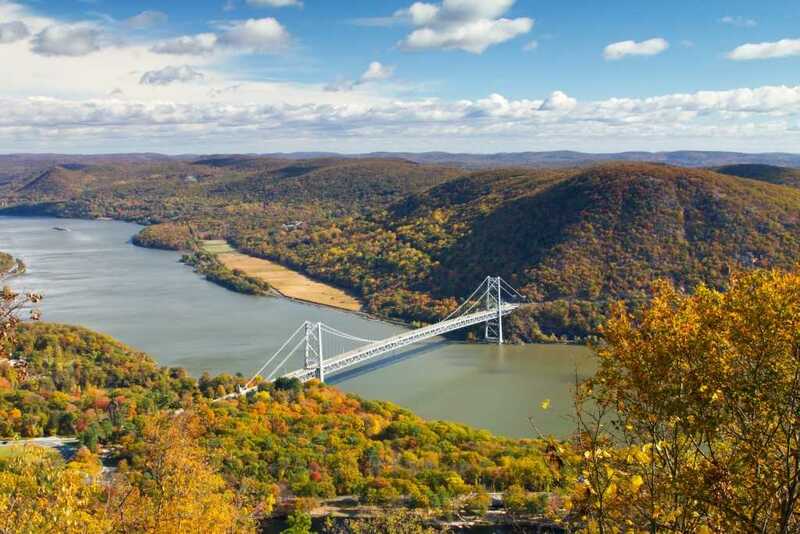 Bear Mountain State Park is located on the west bank of the Hudson River in New York. 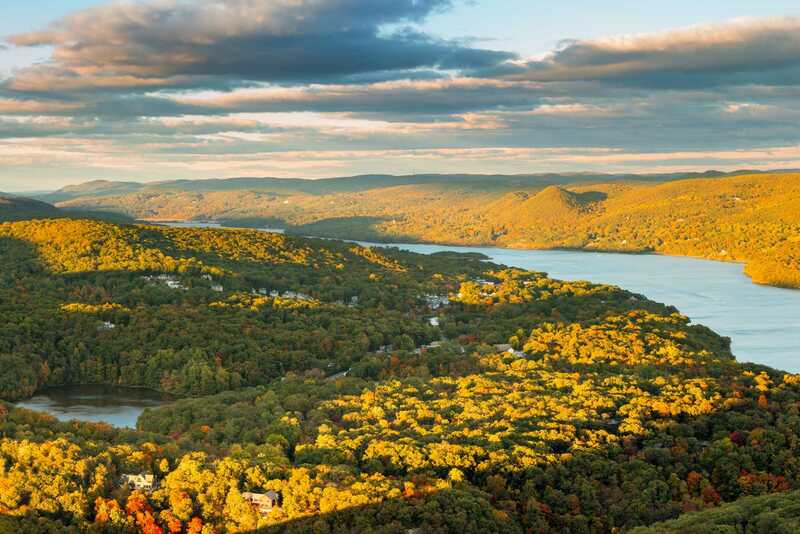 Comprised of over 5,000 acres, the park contains 3 mountains: Bear Mountain, Dunderberg Mountain, and West Mountain. A 6-mile section of the Appalachian Trail is also located in the Bear Mountain State Park making it one of the most popular hiking destinations in New York State.The area now known as Bear Mountain was of significant importance during the American Revolutionary War. 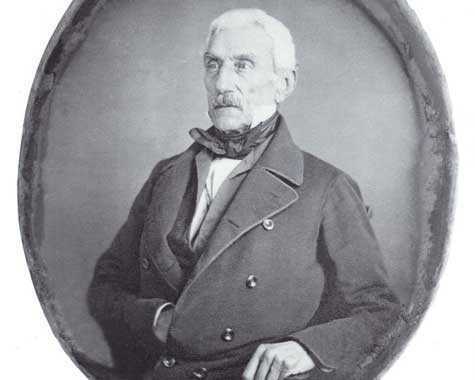 Both the British and Colonial leadership considered control of the Hudson River to be of strategic importance towards winning the war and a number of important battles took place there. 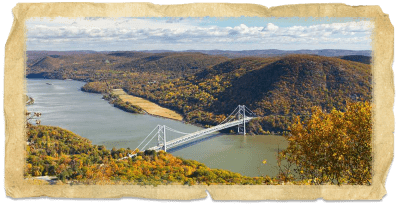 On October 6th, 1777, British General Sir Henry Clinton and his forces marched north from Stony Point, NY, and captured Fort Clinton and Fort Montgomery in the Hudson Highlands. 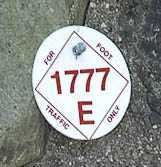 Their historic march make up the 1777 trail in Bear Mountain. 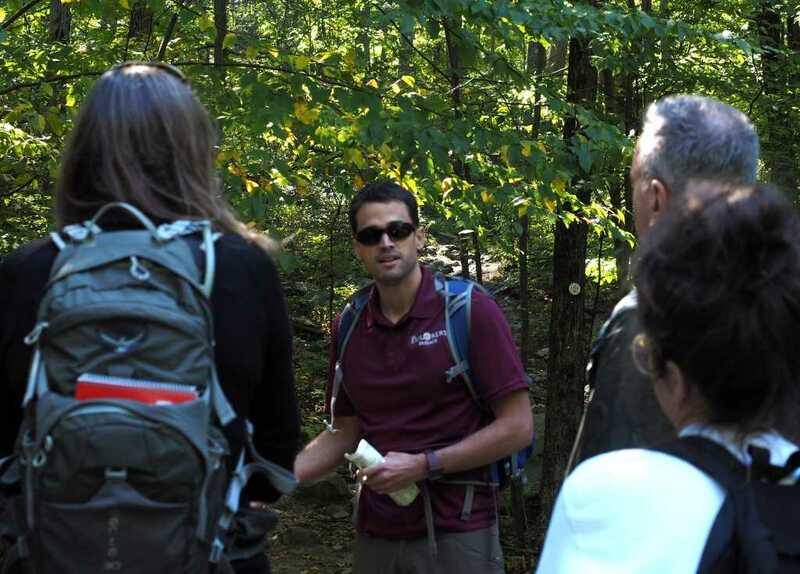 The east trail follows the path of the British troops who fought at Fort Clinton, and the west trail follows the path of the troops who fought at Fort Montgomery. 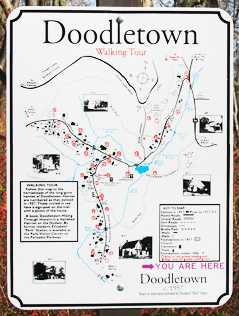 Settled in the 1800’s, Doodletown was an isolated village that was located in Bear Mountain State Park. It had over seventy homes along with a schoolhouse and church with nearly 350 inhabitants at its height. The village was closed in the 1960’s and many of its buildings were destroyed; however, you can still see the remnants and original photographs of Doodletown while hiking past.During the Revolutionary War, British Troops marched through the streets of the village on their way to the battles of Fort Clinton and Fort Montgomery. Built in 1915 and listed on The National Register of Historic Places, the Bear Mountain Inn is an upscale rustic mountain retreat with lodging, dining, and a full-service spa.  Renovated in 2012, it boasts a long history of famous guests like professional sports teams, movie stars, and world leaders and is only steps away from the areas most popular hiking trails. Its restaurants offer the finest in culinary creativity with an emphasis on local and sustainable ingredients. Commissioned by General George Washington to protect the Hudson River from British advancements in New York, Fortress West Point was first put into operation in 1778. Its location was chosen due to its strategic position which was along a narrow and S-shaped bend in the Hudson River making it difficult for British ships to navigate. In 1801, U.S. President Thomas Jefferson directed for the establishment of a military academy at the site of West Point. Housed on over 16,000 acres, the U.S. Military Academy at West Point remains to this day as one of the nations most elite educational institutions. Some of its famous students include Civil War Generals Robert E. Lee and Ulysses Grant. Approximately one thousand Army cadets graduate from the institution each year. 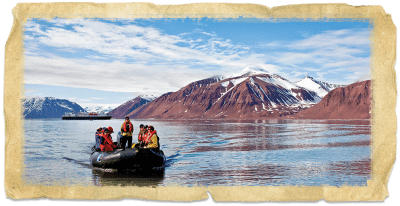 **Please refer to our Trip Activity Level Guide or speak to one of our Adventure Consultants at 855-208-6800 to determine if this is the right trip for you.